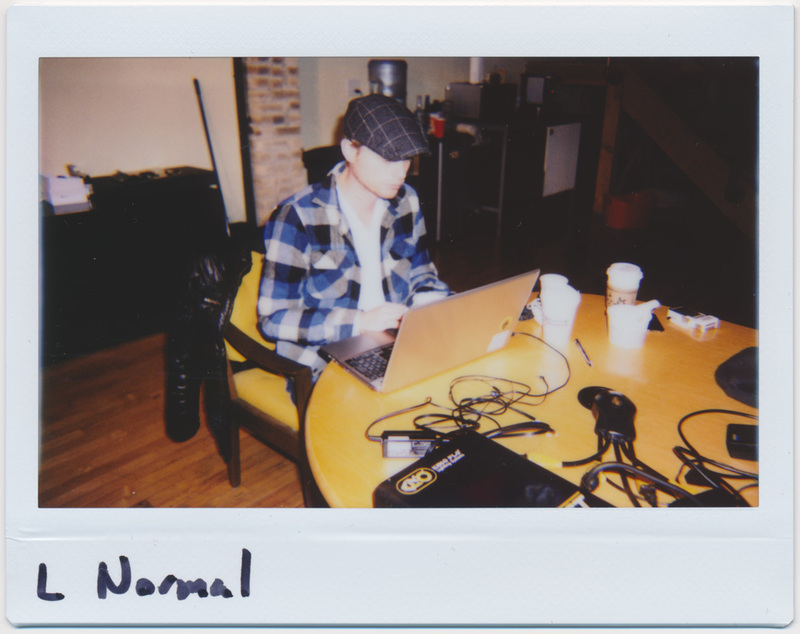 After testing the Lomo Instant Wide, I noticed that the images that it produced were very different from the Fuji Instax Wide 300 and 210 cameras. Even though they use the same film (Fuji Instax Wide), the colors and sharpness diverge in some interesting ways. Below are some image samples to compare. Lomo Instant Wide, wide lens attachment, flash off. I’ve included this for another wide angle reference. Note the strange black highlight on the light towards the top of the picture and the person blur due to the slow shutter speeds the Lomo can achieve. The two images side by side. The clarity and blue-ish cast of the Fuji cameras becomes clear. Not only does the Fuji have a sharper lens, but the lens also has a deeper and more forgiving depth of field than the Lomo. The major difference between the Fuji and Lomo cameras are the lens and flash. Even without using the flash, Lomo images tend to be warmer, while the Fuji is cooler. The Lomo images are also far less sharp, and the rollers leave undeveloped strips on either side. The Lomo also tends to slightly overexpose highlights, while the Fuji’s meter is fairly reliable. 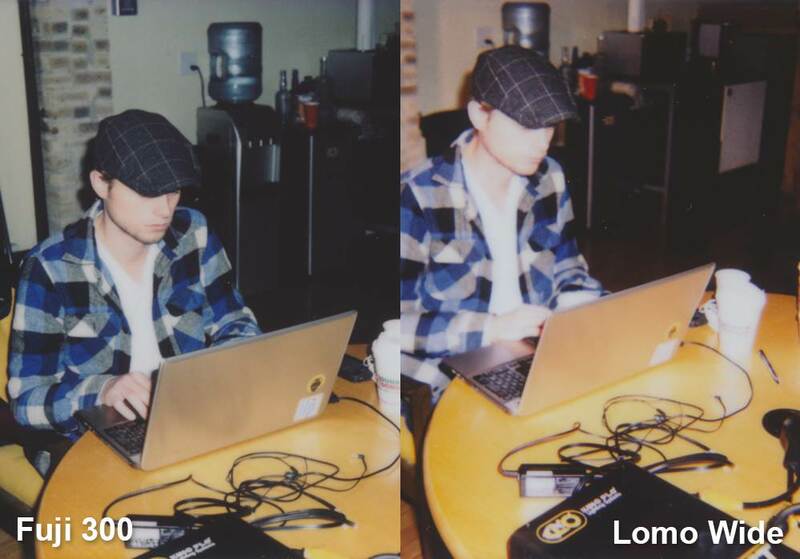 This is something that can be adjusted with the Lomo’s exposure compensation meter, so it’s not a problem in the long run. While the Fuji has a technically superior image, nobody should be shooting instant film for accuracy these days. The Lomo gives a more surreal and warm look, and just provides shooters with another option to shoot with. 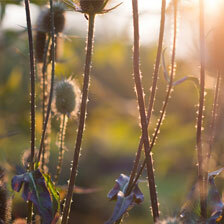 It’s all about what works better for your photographic vision. The main thing to keep in mind is that the Lomo and Fuji cameras are not interchangeable. 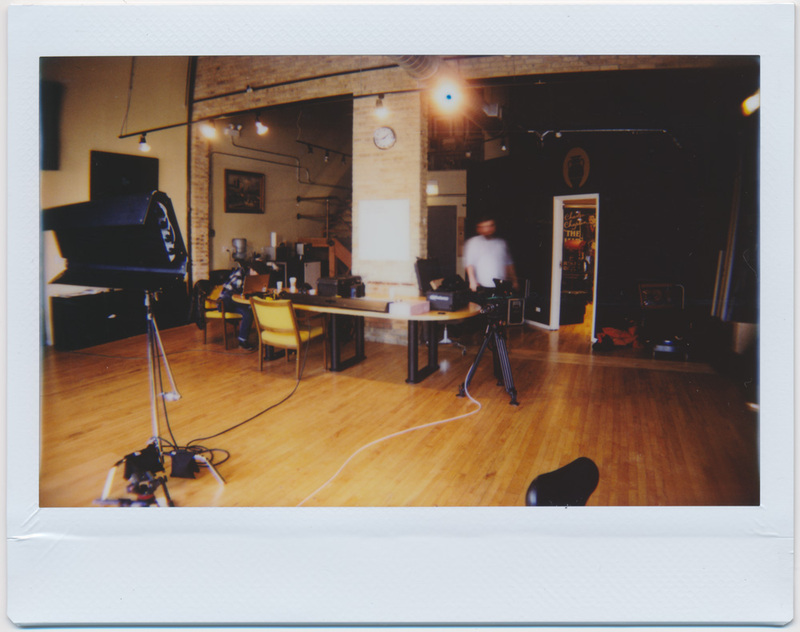 Because of the finicky nature of instant cameras, I usually shoot with 2-3 at once on any given shoot. Almost all Polaroid cameras will produce very similar images, so I can bounce between a Spectra System and a Spectra AF without having to worry about a different flash. I do the same with my Fuji 210 and 300 when shooting Instax Wide. 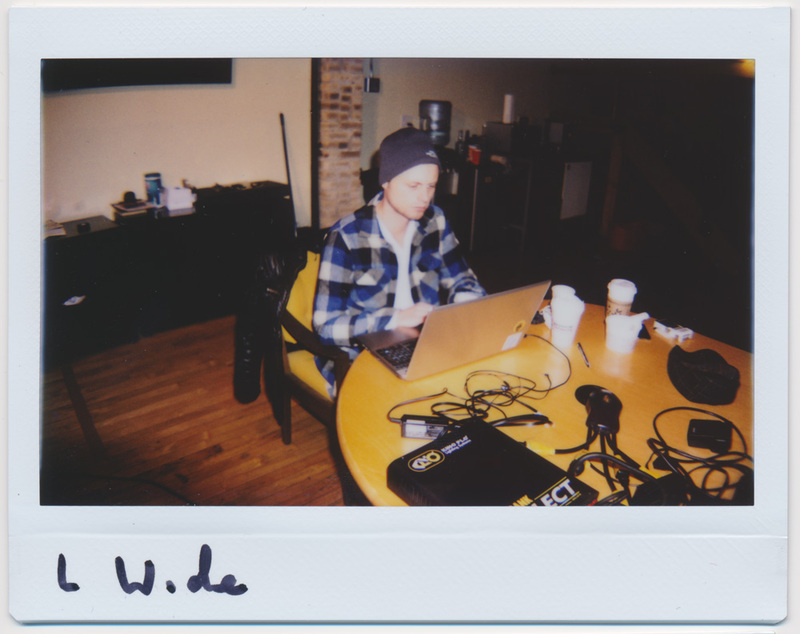 The Lomo Instant Wide, however, is a lone wolf, and should be used to get the dreamy images its been optimized for. For more information about the cameras in this review, check out the full Lomo Instant Wide review, the Fuji Instax Wide 300, and the Fuji Instax Wide 210 review. 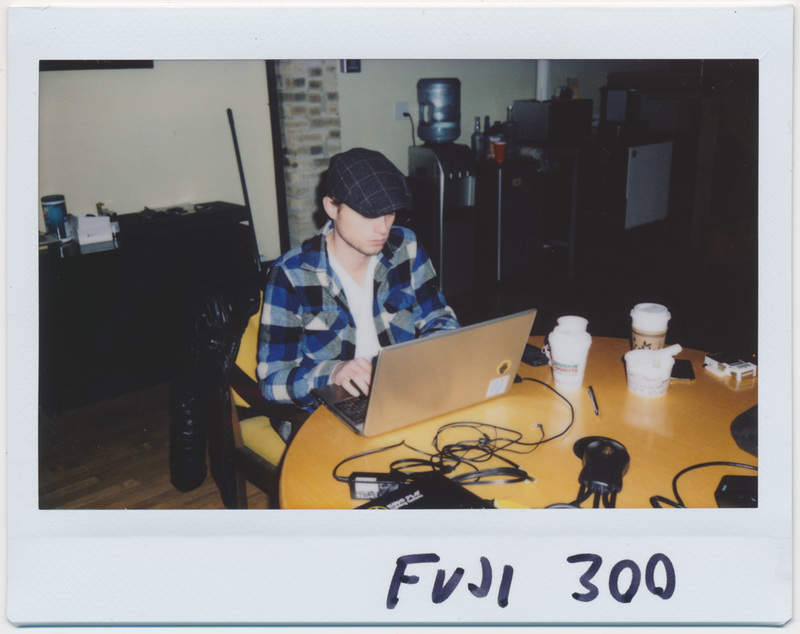 Looking to dive into the world of Fuji Instax film and wondering where to start? Check out my new Fuji Instax camera guide. Partnering up with Amazon, The Impossible Project, and eBay allows me to keep this site going without annoying banner ads. Using the following links when buying anything costs you nothing and helps me out a ton. Thanks! Find cool stuff on Amazon , The Impossible Project, and eBay .